These lightweight shorts won't get in the way of you work out. 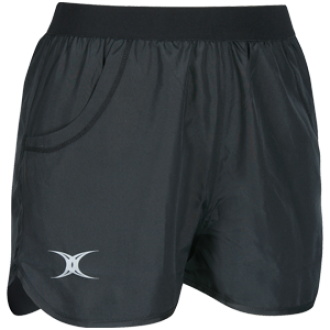 The shorts regular fit and wide elastic waistband provide the comfort and maneuverability you need while training. Shaped side leg for ventilation. 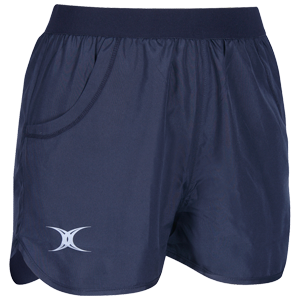 Flat elastic waistband for comfort.